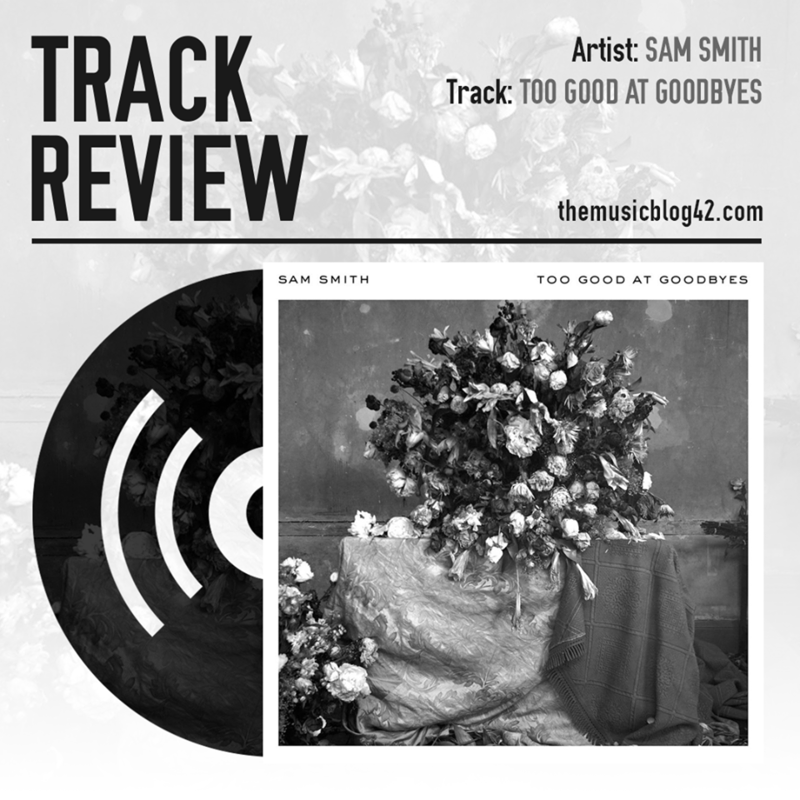 Sam Smith’s long awaited comeback track Too Good At Goodbyes is Sam Smith at his best. The follow-up track to his stunning debut record In The Lonely Hour is a break up ballad reflecting on one of Smith’s tumultuous relationships. It has all of the elements you’d expect from a typical Sam Smith song, with a gospel choir really making that chorus even more powerful and memorable. Producer Jimmy Napes also crafted the track, the man behind Smith’s meteoric rise to stardom and his most recognisable songs to date like the Bond song Writing’s On The Wall. The song itself is great and is bound to be a hit in the charts. And in my opinion, this track beats anything released by a UK male solo artist this year. Sam Smith has stuck to what he does best: producing a heartfelt ballad.